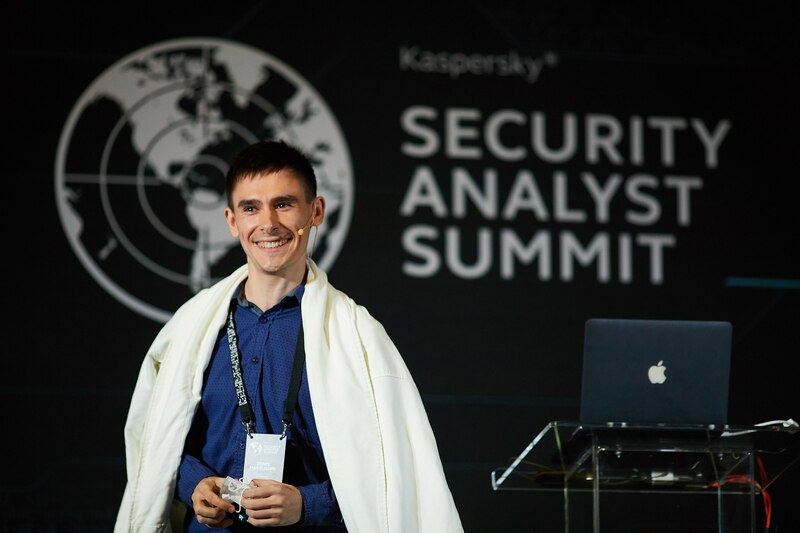 Home Tags Posts tagged with "Security Analyst Summit"
Among other things, security professionals rely on strict security policies to limit the internet access for applications and to deter cyber-criminals roaming through a corporate infrastructure. However, then employees go to sleep, many dangers lurk within corporate networks. In this presentation, we will discuss what happens late at night when the dark side of applications wake up and run. We will show you how a malicious hacker doesn’t even need to knock on the corporate network’s from door, all because the city never sleeps. We will tell you stories about innocent Notepad, AutoCAD, Messenger and SAP modules doing dangerous things late at night when everyone is asleep.